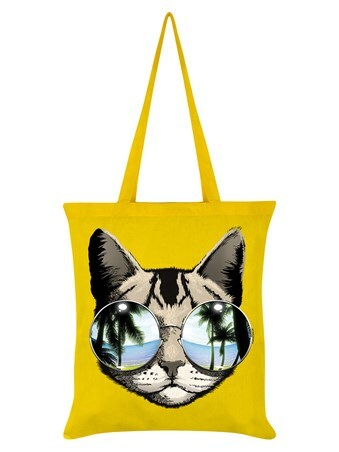 Hit the high street in style with this awesome tote bag featuring a super cool tabby cat. This shady character is basking in the sun of a beautiful island in the ocean. 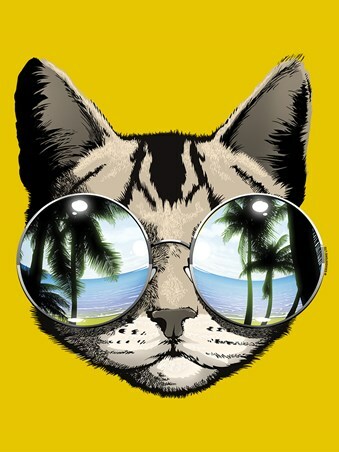 With this aviator glasses, this cool cat is the a standout moggie. Stand out from the crowd as you take this bold bag with you as you head to the shops. 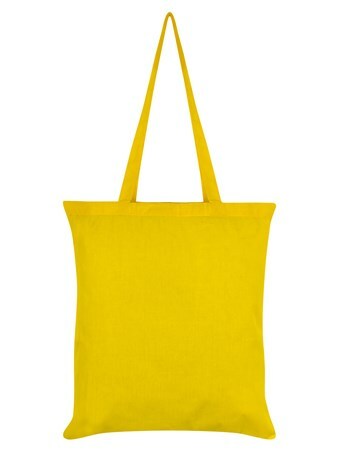 The ideal tote bag for those obsessed with their furry friends. High quality, framed Cool Cat, California Dreaming tote bag with a bespoke frame by our custom framing service.